Synopsis Bill starts his journey to become stronger, how does he achieve his hope? 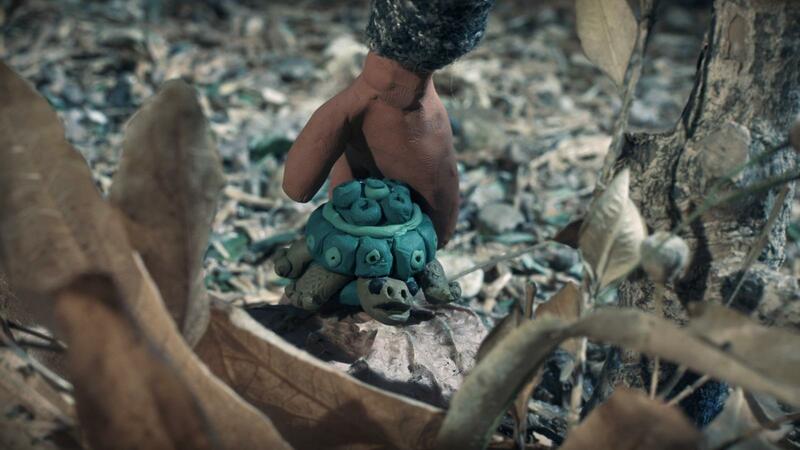 Pang Pui-yee is a director specializing in feature stop motion and animation. She loves to use stop motion to share her concept and stories. 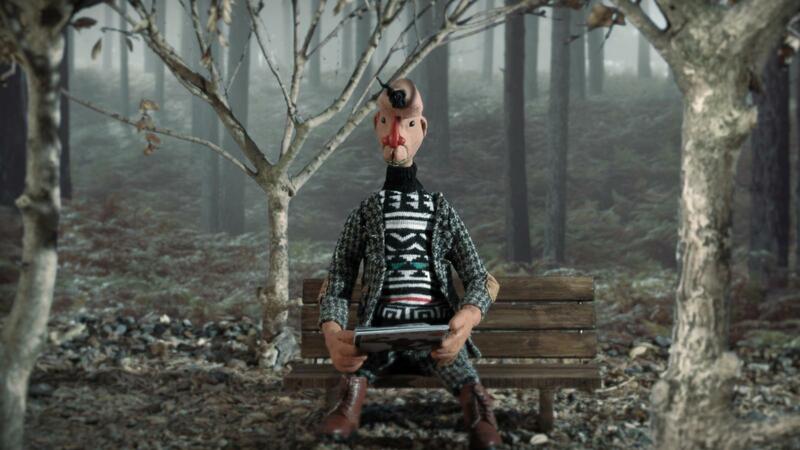 Her creative works that conveys her vision and concept with a blending of originality and experiment of animation. "Reel Earth Environment Film Festival is a warm and localized festival. 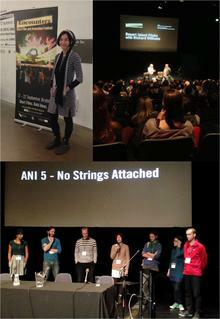 Many filmmaker came from different countries and lots of local audience attended. With the filmmaker pass, I joined 10 sessions of screenings and a few talks. Some of films are very high quality and professional; whereas some are quite fresh about the film production but have a brilliant idea. I met filmmakers from all over the world; we shared our passion of filmmaking. Also, the creative films and talks are inspirited me for the next project." — Shared by Pang Pui-yee, director of Oh! Give Me Strength after attending the 2012 REEL EARTH Environmental Film Festival in New Zealand, under the sponsorship of NAE.